Lakeview Resort in Morgantown, West Virgina is the perfect venue for your West Virginia Wedding. With a scenic location on Cheat Lake in Morgantown amongst the rolling hills of West Virginia and over 50 years of experience hosting weddings and receptions; Lakeview Golf Resort & Spa is the leading choice for weddings in Northern West Virginia. Surrounded by ancient oaks and stately pines, Lakeview Golf Resort & Spa is an idyllic setting for all catered events. While we can create a wedding package to accommodate hundreds of guests at one sitting, we also provide special attention and care to more intimate events. Whether it’s a casual affair or a black-tie party, we’ll help you plan a memorable West Virginia wedding event. Your business has a story worth telling. 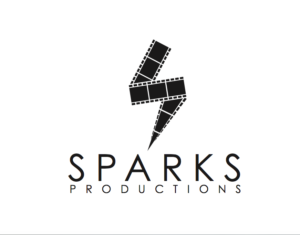 At Sparks Productions, we can help you engage with your audience in a compelling and creative way that will set you apart from your competitors. While you work with us, we understand video marketing isn’t one size fits all. Our creative process is thorough, which leads to effectively telling your marketing message. 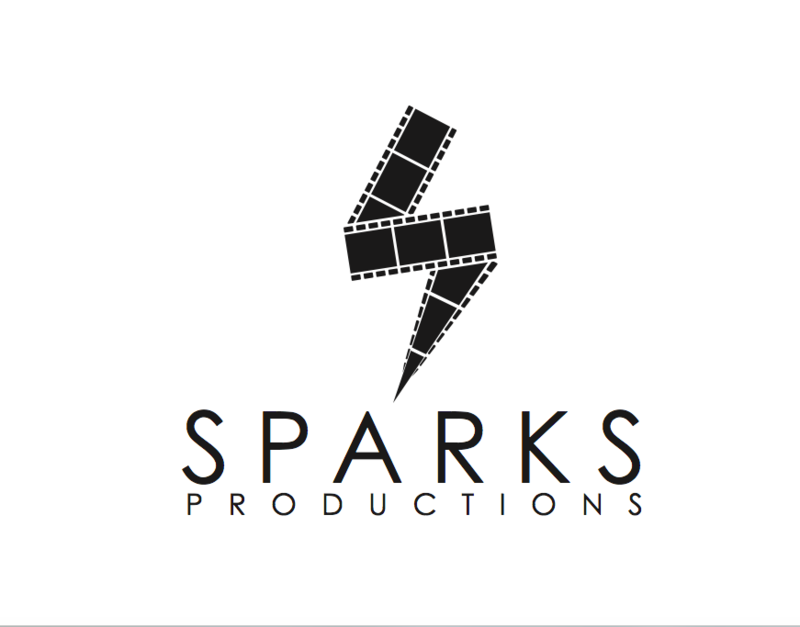 Contact us if you’re looking for video production in Morgantown, WV.